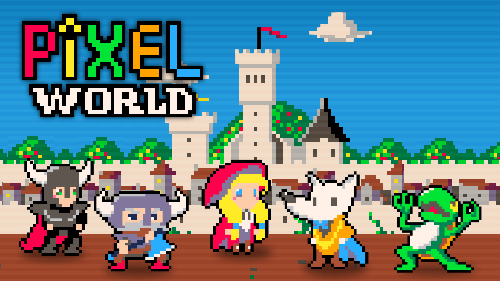 Phobos Children v1.05 is already available on the App Store, and it includes a new event: “Pixel World”! It includes four new pixelated characters (Little Red, Monsterhythym, Viking and Dark Knight) and a new story. The event warming up will start on October 30th! And if you missed some of the older events, there is a new section inside “Missions” called “Extra”, where you can replay and read the stories. Phobos Children v1.04 is coming very soon (now under Apple revision), and it includes a new in-game event called “Trial of the Gods”. 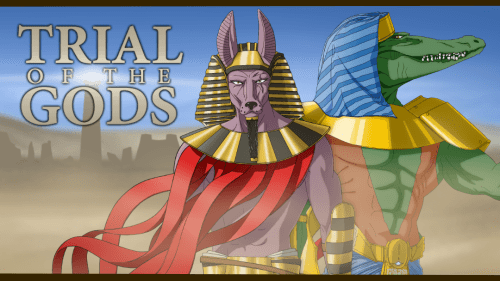 Six new characters (Odiseo, Seth, Sobek, Argos, Apophis and Osiris) and a brand new story to enjoy! Hope you like it! Check the event info page here. Now Phobos Children is available on USA, Canada, UK, Ireland, Australia, New Zealand, Japan, Spain and Mexico. 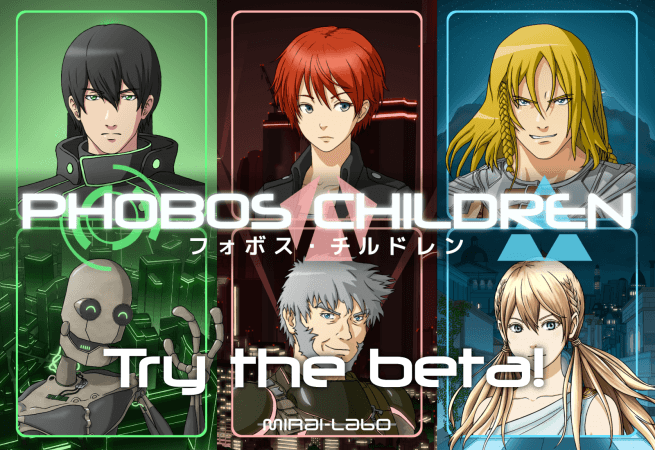 Phobos Children Beta is out! 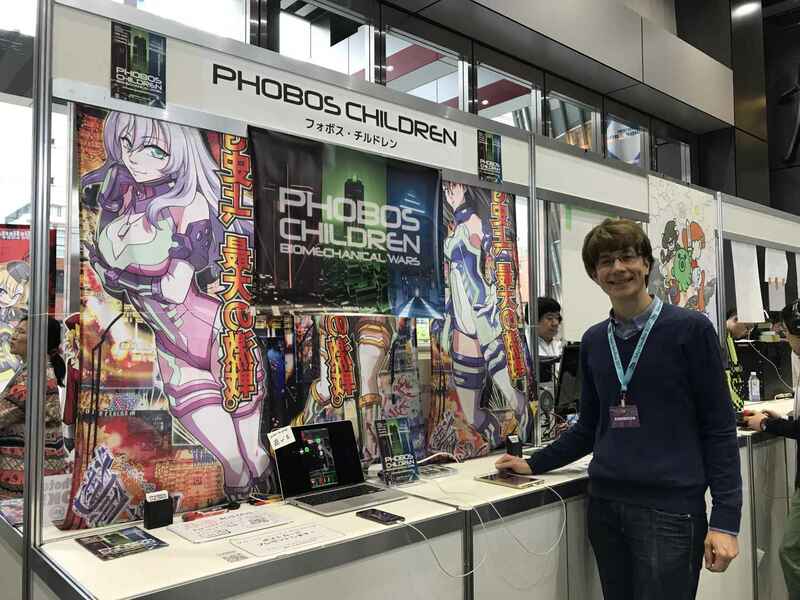 The testing of Phobos Children has started! 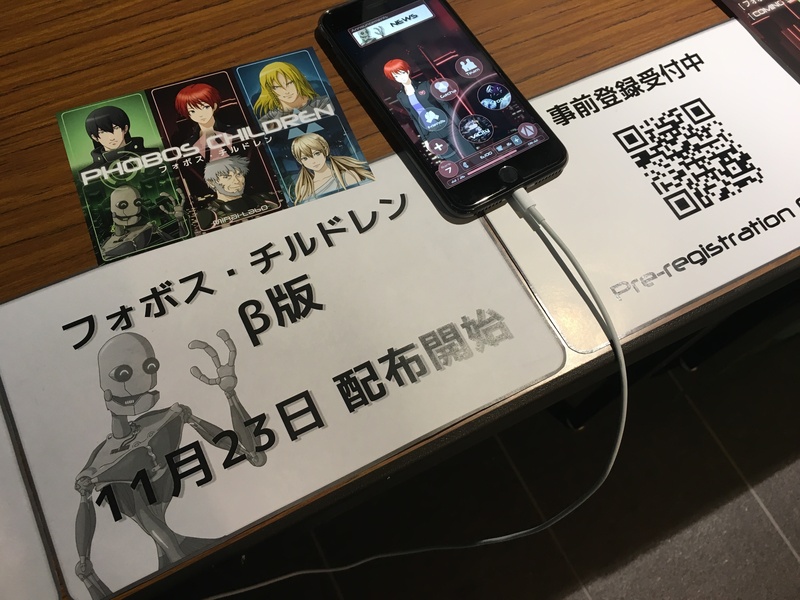 If you are interested in testing the game, please register your mail here (Registration form) and we will send you an invitation as soon as possible.